Our bistro was bustling last week as the finalists in Springfield’s 2018 Staff Achievement and Recognition Awards arrived from all corners of Yorkshire, Humberside and the North East. Representing carers, support staff and nurses from our Springfield homecare and care villages businesses a truly great day was had. 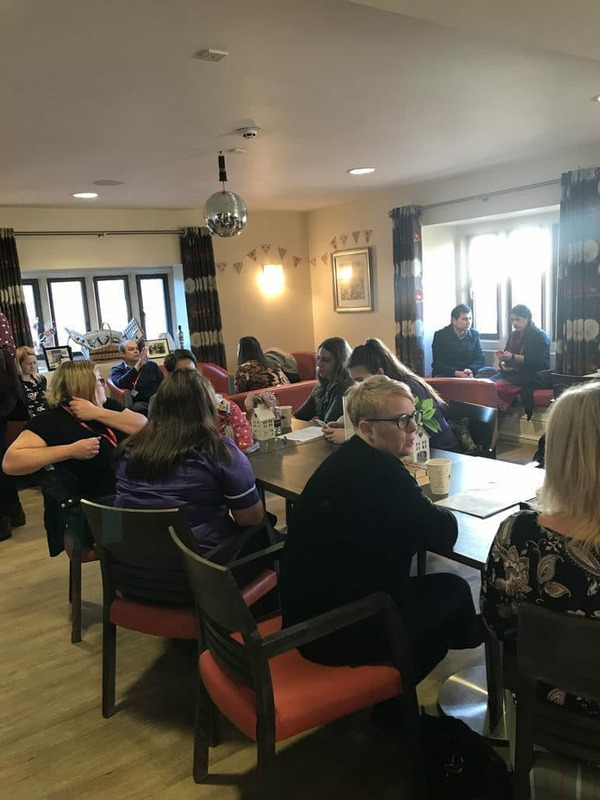 They reported that the standard of finalists was higher than ever and that they were hugely impressed with the many stories of passion, dedication and commitment to our service users and residents. Congratulations to you all and we can’t wait for our SARAs ceremony which takes place on Wednesday 30th January!